Businesses try to trim costs wherever possible, but equipment, operations, and labour are difficult to cut without affecting productivity. The costs of office expenses, on the other hand, are easy to cut. So, if you have been thinking of getting an office fitout and are worried about the costs, fret not. Our experts at The Caretakers will share with you a guide on trimming your fitout costs—without cutting corners. Moving is a sure way to increase your fitout costs. We recommend moving only if you really have to. 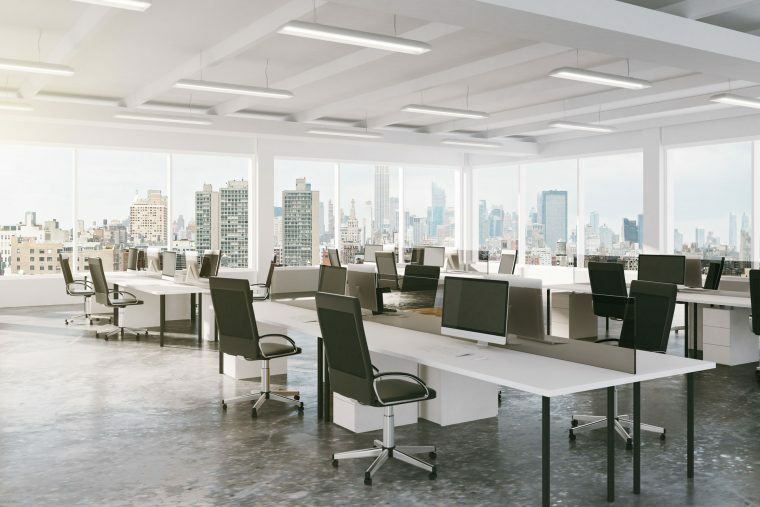 There are ways to refurbish your existing office with new lighting, desks, and carpet, even with staff reporting for work daily. Yes, the refurbishing will take longer to complete, but you will save a substantial amount of money. It is okay to cut a few corners when you are on a tight budget, but choose which corners to cut. Start with the little things. For example, place carpets only in areas that see high foot traffic instead of installing it from wall to wall across the whole office. You can also keep costs down when it comes to fixtures and fittings by selecting products from accessible suppliers. Don’t be too hasty if you want to reduce your costs. You might be tempted to leave out some things that may save you a significant amount of money in the long term. For instance, energy-efficient additions like insulation may add to your initial quote, but they can reduce your electricity bills through the years. This means you get to save money in the long run. Companies often employ individual trades in a bid when faced with a tight budget. Hiring a one-stop-shop instead will actually lower your costs. No matter what your budget is, you need someone who can look after your plumbing, AC, flooring, ceilings, and window treatment requirements. Find a company that can offer you these things in one package. Here at The Caretakers, we will work with you to build a better working environment that focuses on functionality and aesthetics—all at a low cost. That’s what makes us different from other providers of office refurbishment in Perth.